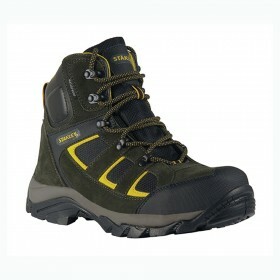 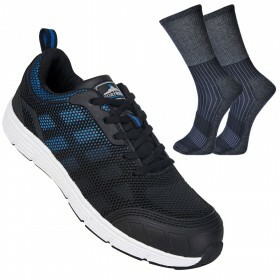 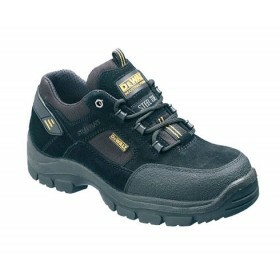 Branded footwear from Qwikfast at trade prices. 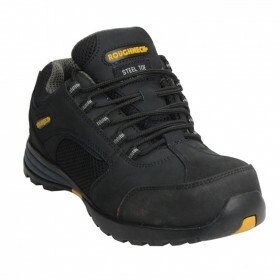 Select from well-known brands such as roughneck, Stanley, Apache, DeWALT and Sterling footwears in UK sizes 3 and upwards, with many featuring safety steel toecaps. 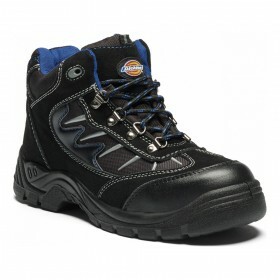 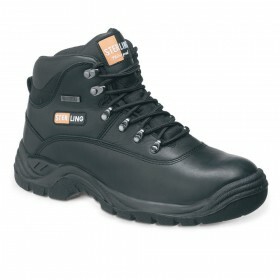 Our extensive online range gives you easy access many different types of safety footwear. 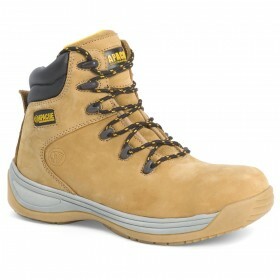 You can order directly online with fast UK delivery and free mainland delivery on all orders over £75.